Temple B’Nai Israel is located in the Beachmont neighborhood of Revere, Mass., just a stone’s throw from historic Revere Beach. Established in 1906, our temple is one of the oldest original synagogues in Massachusetts. We hold Friday night Shabbat services, holiday services and special events. Services are Led by Rabbi Talya Weisbard Shalem and assisted by cantor Lois Welber and organist Ernest Rakhlin. We are families, couples, singles, boomers, newcomers, lifelong members, seniors, LGBT, Jews by choice and interfaith families. We draw members from Revere and the surrounding cities and towns. When we join together, we are one community. 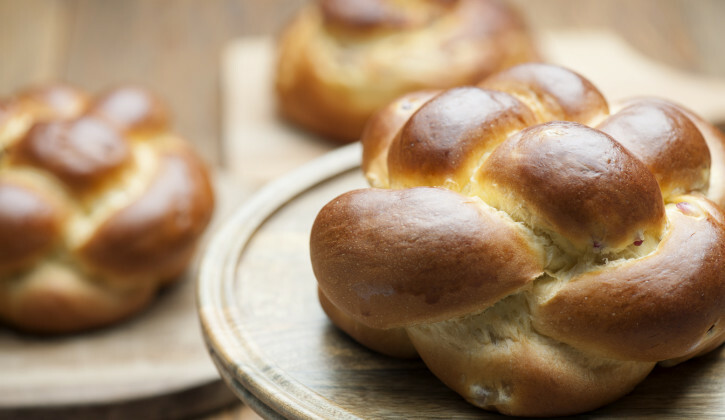 We invite you to visit us for Shabbat services or a Sunday breakfast to experience firsthand our warm, friendly and active congregation.